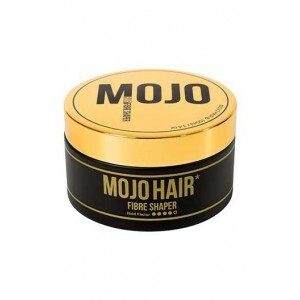 Mojo Hair Fibre Shaper for Men- Salon Style Hair. 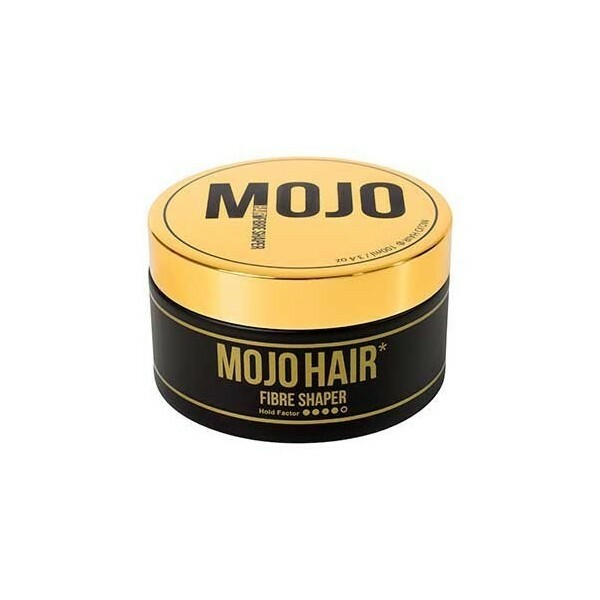 The Mojo Hair Fibre Shaper is an advanced pro-salon mega elastic fibre technology that adds texture and volume to allow you to shape and sculpt your hair into whatever style you desire. 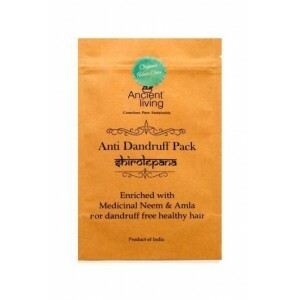 Plus, the unique luxury fragrance will give your hair a sensuous aroma. 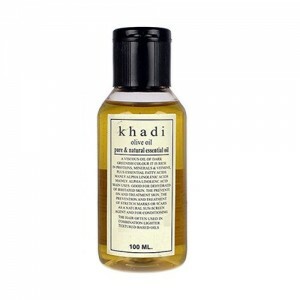 It gives a long-lasting hold with ultimate control and a light shine perfect for shorter, styled hair. 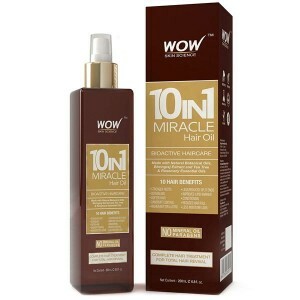 For longer styles it delivers subtle control and a fantastic Hollywood shine. 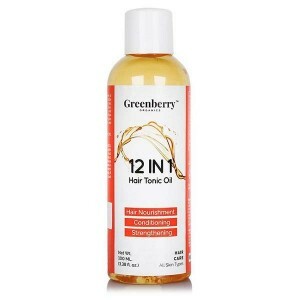 Product description: It is perfect for separating hair making it ideal for deconstructed and undone hair styles. Gives a natural matte finish. A modern, luxury fragrance with a long-lasting scent that is elegant, charismatic and sensual with a sophisticated, woody oriental composition. Our advanced pro-salon mega elastic fibre technology adds texture and volume allowing you to shape and sculpt your hair into whatever style you desire. 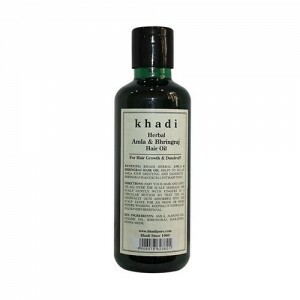 Plus our unique luxury fragrance will give your hair a sensuous aroma. Direction for use-For shorter styles, apply a thin layer evenly to palms and work thoroughly through your hair add to the roots for ultimate control and then focus on the ends to shape into your preferred style. Fragrance-A modern, luxury fragrance with a long-lasting scent that is elegant, charismatic and sensual with a sophisticated, woody oriental composition. 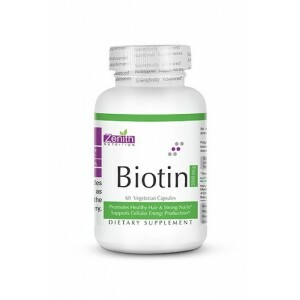 Ingredients-Petrolatum, Ceteareth-20, Aqua, Peg-7 Glyceryl Cocotte,Polyvinylpyrrolidone (PVP), Lanolin Wax , Glycerin, Butylene Glycol,VP / VA Copolymer, Parfum, Phenoxyethanol, Ethylhexylglycerin,Disodium Edta, Couramin, Linalool, Limonene, Alpha-Isomethyl Ionone. Disclaimer-Use within 18 months of opening. Store below 25C / 77F.Avoid contact with polished surfaces. Avoid direct contact with eyes. 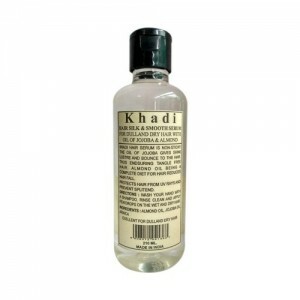 If product gets into eyes, rinse well with warm water. 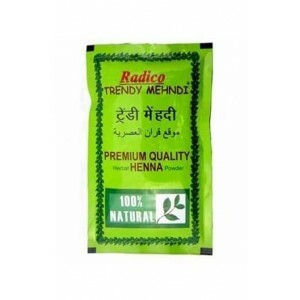 It is very thick and extremely greasy with nice fragrance. One of the best hair shaper i really like it. One of the best hair shaper, i like it. 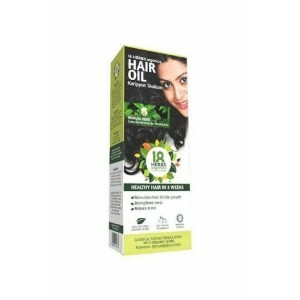 I like this hair styling cream, using since 2 months, and trust me that no side effect I have seen with it. This hair style has a very strong masculine scent. 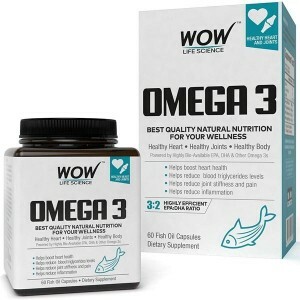 I like it and really works, i recommended this product. 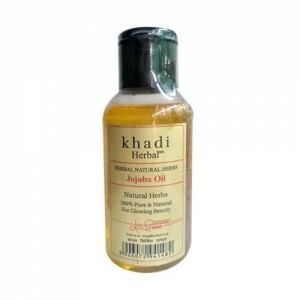 Little bit expensive but its naturally works and gives good result. 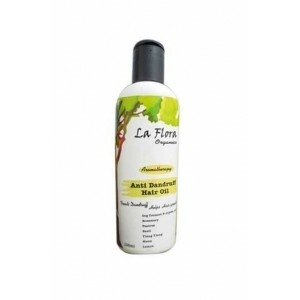 The fragrance of this hair fiber shaper is very soothing...works really well.